National and international hub due to its central geographic location, Bologna has always been both a point of exchange and contact of people, goods, culture and ideas. Nowadays, the International Airport and High-speed national and international train connections continue to foster the cultural, economic, scientific and industrial development (mainly Technology, Mechanics, ICT Services, Creative Industries sectors) and the tourism industry with new promotional programmes and strategies (Bologna City Branding). 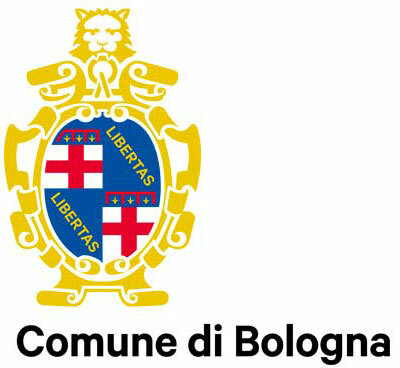 A fundamental input to the city development also comes from the oldest University in Western Europe: in the very heart of the historical centre a real university district with around 80.000 students contributes in making Bologna a lively, young and attractive city. Following its rich cultural identity, Bologna has been European Capital of Culture in 2000, is one of the Unesco Creative Cities of Music (and coordinates the 5 Italian Cities of Music), organizes different outstanding international cultural events (e.g. the annual contemporary art exhibition Artefiera and the cinema festivals organized by Cineteca) and fosters public and private investments (education, science, technology and art centres, often in collaboration with schools and University, Incredibol! project promoting cultural and creative industries) which breathe continuous new life to the city.